Our organization has a devoted quality regulation section to make sure our entire range is according to global quality management standards. Deeply rooted in Kuala Lumpur(Malaysia), we are indulged in the process of providing products to any required destination with ease. 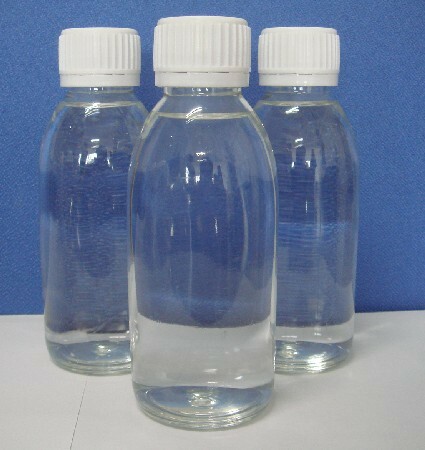 Molecular formula: C3H6O3 Glycerine is widely used in chemistry, paint industry, texitile and dyeing, and foods, as hygroscopic agent and sugar substitute.Crude Glycerine 80% is generated from Oleochemicals factory, light brown colour, 80% min.A dark brown viscous liquid derived from trans-esterification of crude palm oil.